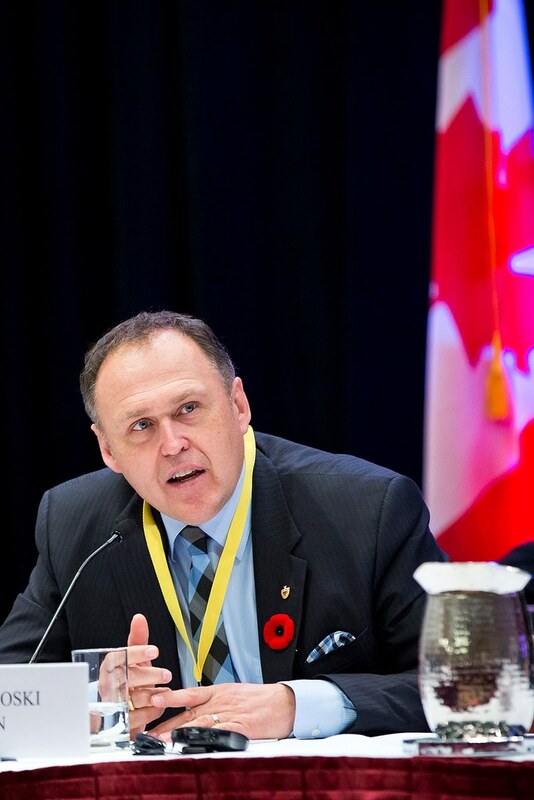 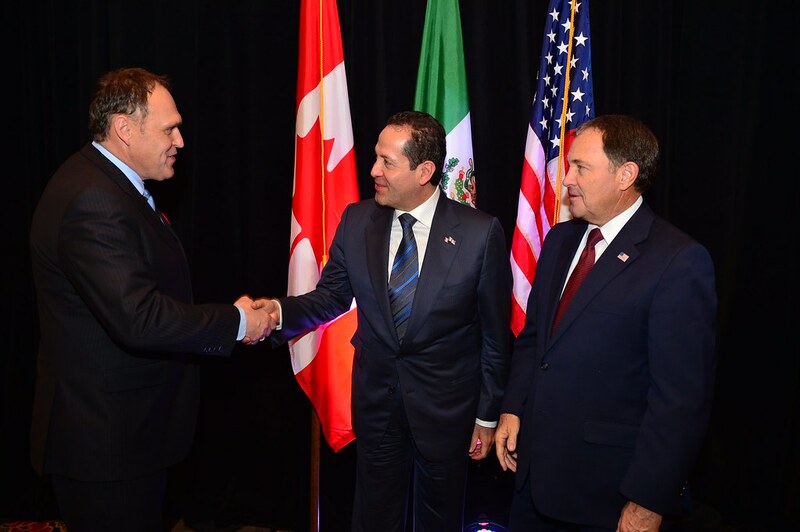 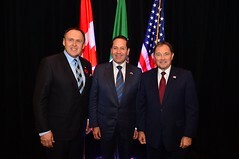 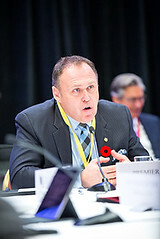 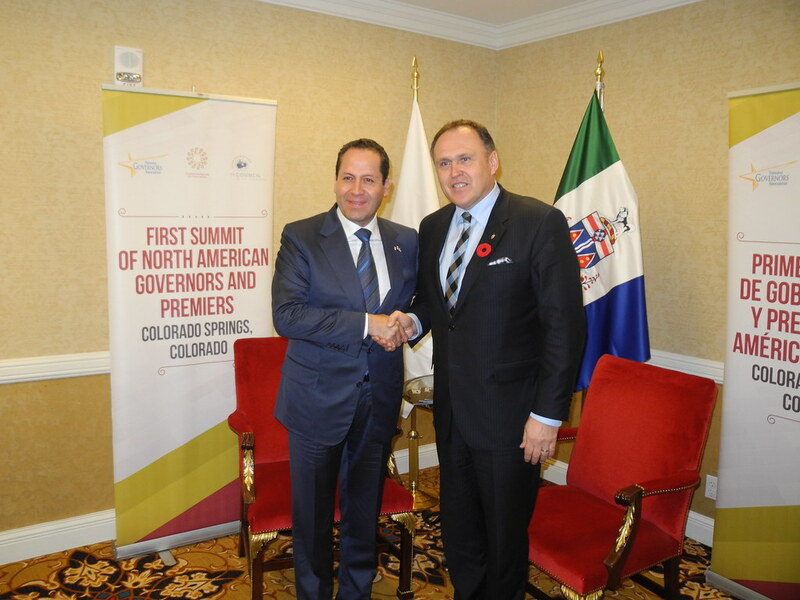 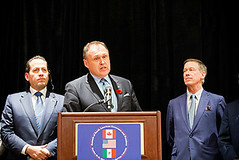 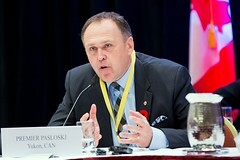 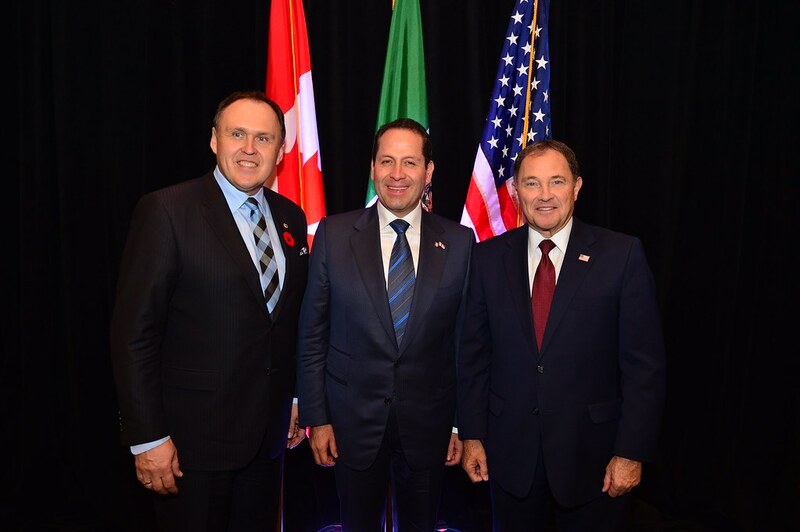 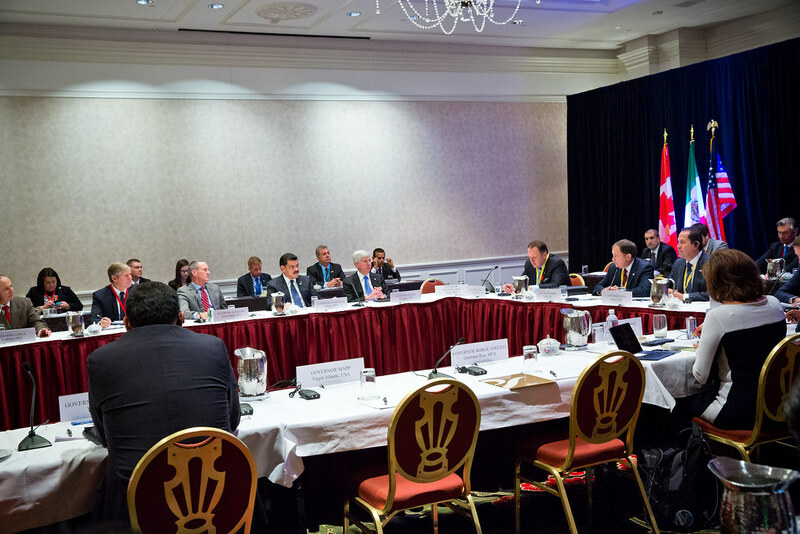 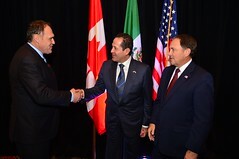 On October 30-31, Darrell Pasloski, Premier of Yukon and Vice-Chair of the Council of the Federation (COF), met with Governors from the United States and Mexico for the first-ever Summit of North American Governors and Premiers. 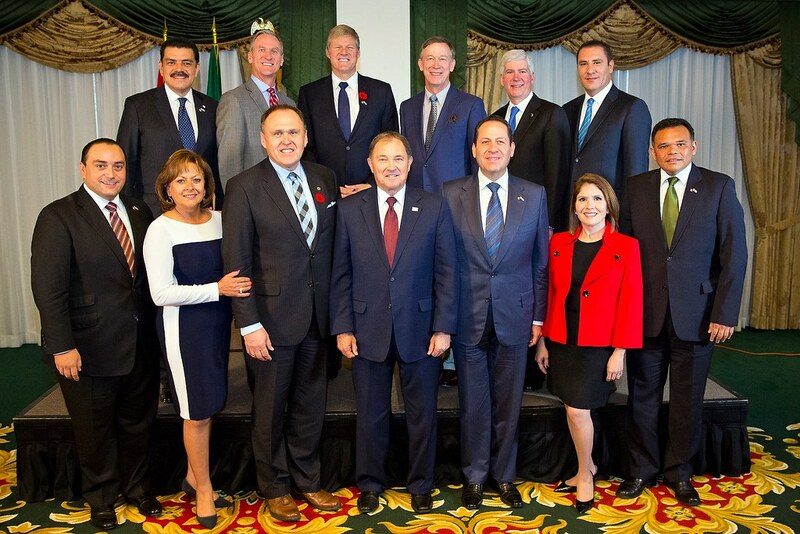 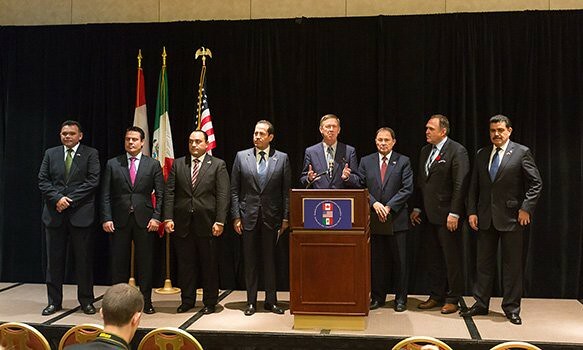 The summit was jointly hosted by the U.S. National Governors Association (NGA), the National Conference of Governors of Mexico (CONAGO) and COF. 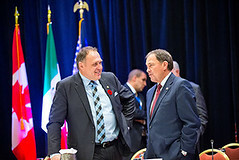 The Summit focused on promoting economic development and trade through improvements and innovations in infrastructure and supply chain management, skills and training, and technology.